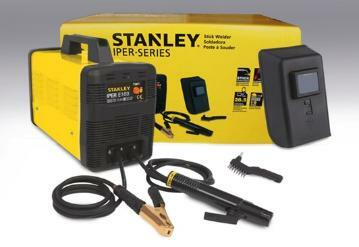 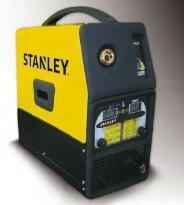 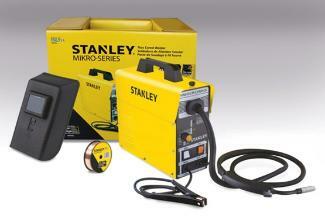 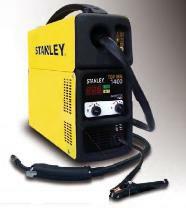 120-Volt DC Inverter Stick Welder with Carry Case - 80 Amps. 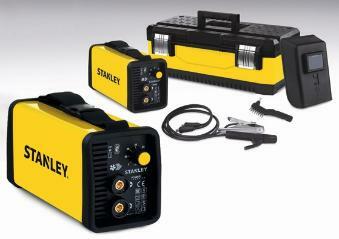 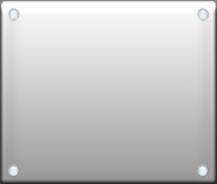 brush, shield & Professional STANLEY carrying case. 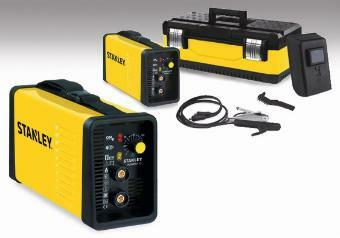 gun, cables, clamp, starter wire spool, shield, color box.